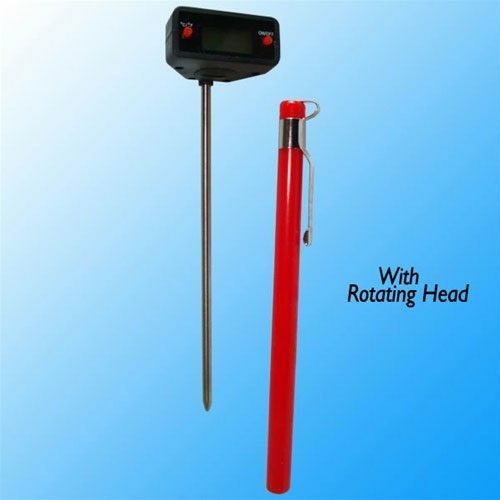 A professional Alcohol Meter with Thermometer. 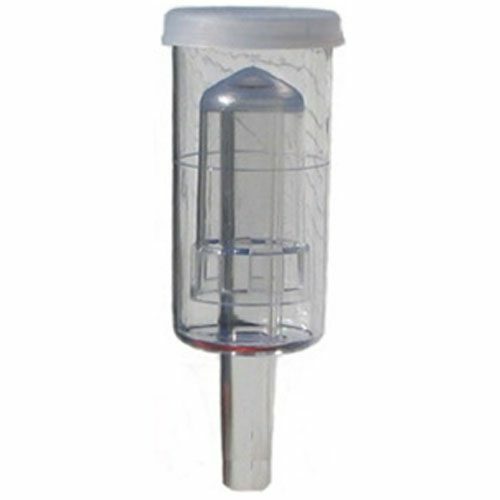 Alcoholmeter measures from 0-100 % percentage of alcohol and 0-200 proof. 33cm (13″) in length. 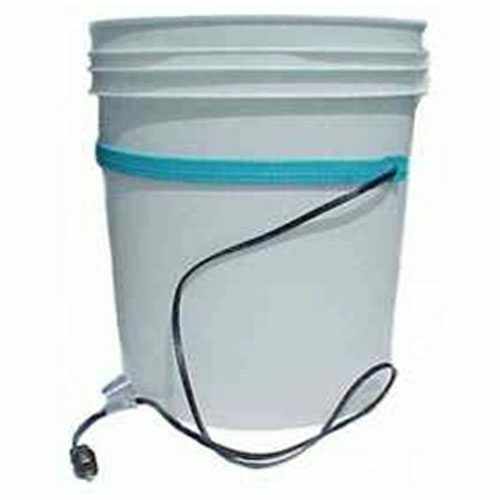 Alcoholmeters are for reading percentage of alcohol in distilled spirits or distilled moonshine only, and these meters will not work on an un-distilled mash. 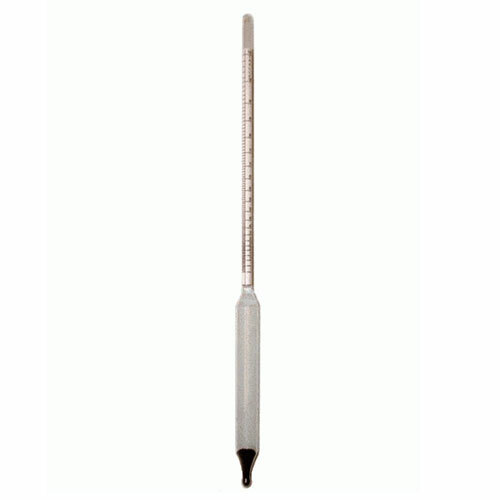 For un-distilled mash use hydrometer.